Independent Communications Authority of South Africa (Icasa) councillor Nomvuyiso Batyi is set to be appointed as the new chair of the telecommunications and broadcasting regulator’s council, TechCentral has learnt from two separate sources. However, it is understood that the appointment has not been formalised yet as it must still be confirmed by way of a notice in the Government Gazette, to be published by communications minister Faith Muthambi. It’s not clear when the appointment will be made official in the Gazette. Muthambi’s spokesman, Mish Molakeng, declined to comment, referring TechCentral to Icasa. Icasa, in turn, said it could not comment until a formal notice has been issued. Batyi is currently serving her second term as an Icasa councillor. If and when confirmed as chair of the council, she will serve a five-year term. Batyi, who has LLB and B Proc degrees from the University of Fort Hare, is set to replace Stephen Mncube, who stepped down at the end of June after serving a full term as chairman. A former investigator for the Competition Commission, Batyi moved to Icasa as a manager for competition and was named acting senior manager for policy analysis and development before being appointed as a councillor. News of her likely imminent appointment comes as the regulator continues to operate with only a third of the councillors it’s meant to have. 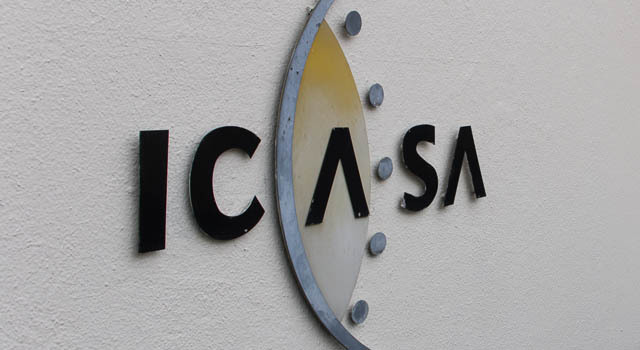 Icasa is supposed to have nine full-time councillors, but delays in appointing new members has resulted in the authority being forced to make do with just three — Batyi, Rubben Mohlaloga and Katharina Pillay — for the past six months. However, Icasa spokesman Paseka Maleka told TechCentral in July that the Icasa Act, as amended, “provides for continued and legitimate decision making by the council, even in instances where there are fewer councillors in office at any given time”. In June, the national assembly withdrew the nomination of eight candidates for the Icasa council after allegations surfaced that one of the candidates, Thami Ntenteni, was an ex-convict. Ntenteni reportedly served time in prison for culpable homicide related to a car accident in the 1990s that left one person dead and three others injured. He was also convicted of driving under the influence of alcohol. Democratic Alliance MP Gavin Davis said at the time that legislation prevents anyone convicted after 1993 of a schedule one offence — this includes culpable homicide — from being appointed to Icasa’s council. 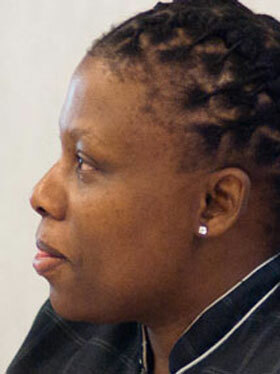 Ntenteni was one of eight names short-listed by parliament for what were then five vacant council seats at Icasa. The others were Botlenyana Mokhele, Dimakatso Qocha, Lumko Mtimde, Yengwayo Kutta, Peter Zimri, Keabetswe Modimoeng and Paris Mashile (a former Icasa chairman).